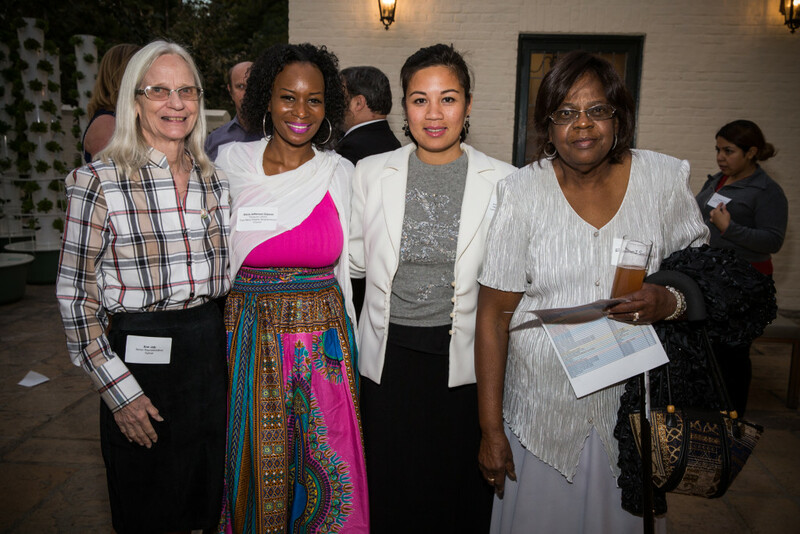 Mayor Eric Garcetti, First Lady Amy Elaine Wakeland, and the Getty House Foundation Board of Directors hosted an event to celebrate the women who serve on Neighborhood Councils (NCs) throughout the City. 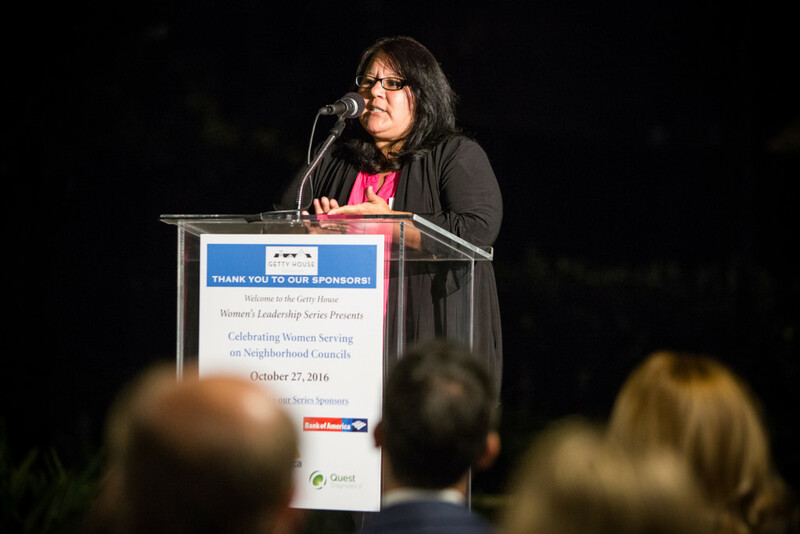 In Los Angeles, there are 96 NCs with 660 women serving in leadership positions. Currently, 40% of NC members are women; one of Mayor Garcetti’s goals is to work to achieve gender parity on Neighborhood Councils. 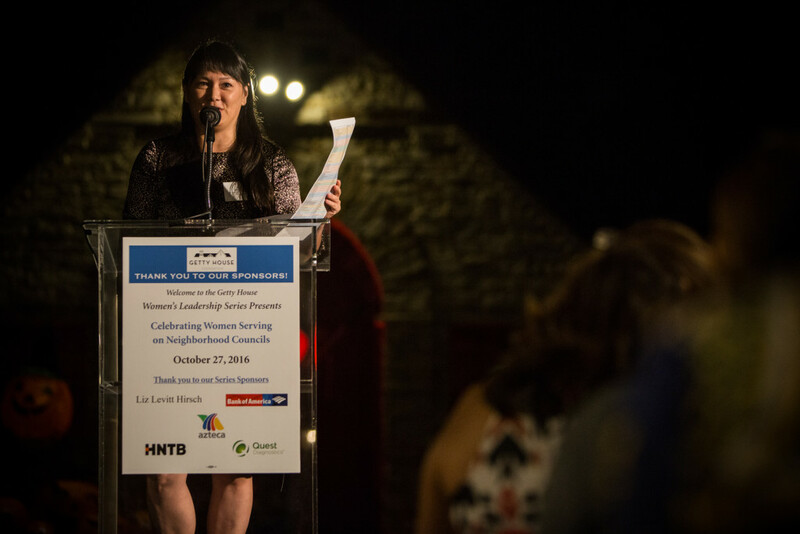 Grayce Liu, General Manager of the Department of Neighborhood Empowerment, congratulated the NC members at the event on their success at winning their elections and their accomplishments serving on NCs.